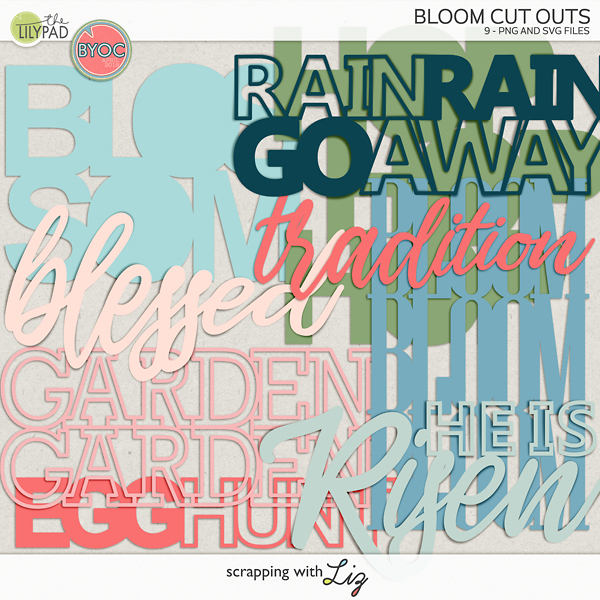 Scrapping with Liz: Week 25: Pool, Pool & More Pool! 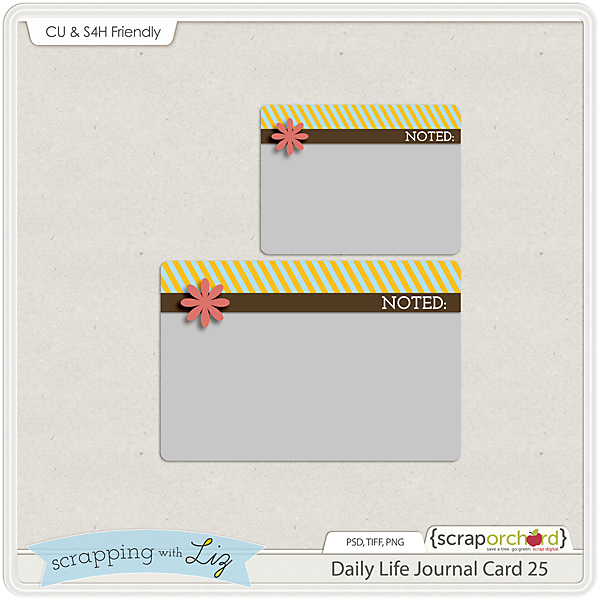 Another week has flown by, and I've captured it in my Week 25 Daily Life page. It's like second nature scrapping these pages each week. I love looking at my finished Daily Life pages and knowing that I'm caught up with 2014. I'll let you read about our week below in the journaling. 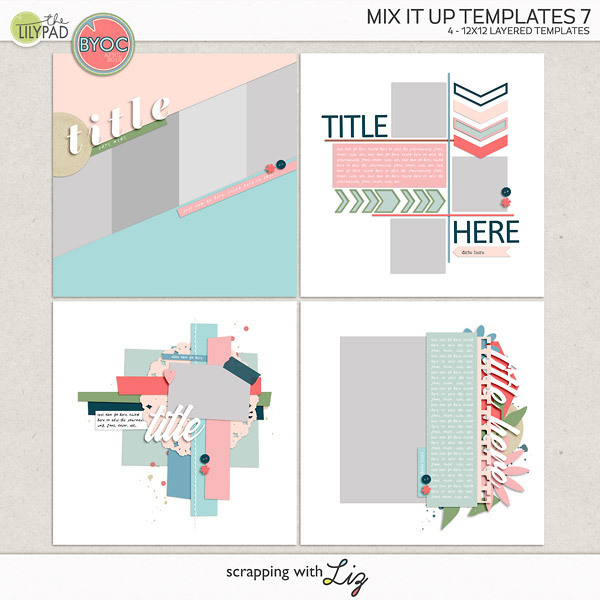 No tips this week...just enjoy your scrapping time! 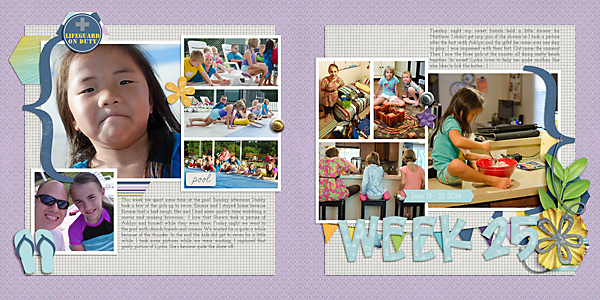 Journaling: This week we spent some time at the pool. Sunday afternoon Daddy took a few of the girls up to swim. Emmie and I stayed home because Emmie had a bad cough. Her and I had some quality time watching a movie and making brownies. I love that Shawn took a picture of Ashlyn and himself while they were there. Friday night we went to the pool with church friends and cousins. We waited for a quite a while because of the thunder. In the end the kids did get to swim for a little while. I took some pictures while we were waiting. I captured that goofy picture of Lydia. She’s become quite the show off. Here's your Daily Life Journal Card for the week as well. You could put a photo in that spot or use it for some journaling. Just click the image to download.